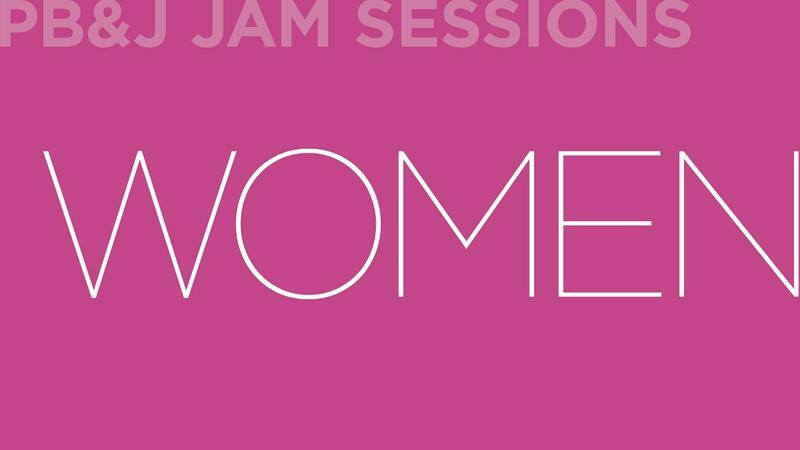 Tuesday on First Coast Connect we learned about the upcoming Party Benefit and Jam (PB&J) Jam Session: Women on gender issues with Jam Sessions creator Denise Reagan and speaker Michelle Roberts (01:02). It’s a little-noticed move on Capitol Hill but one that could affect many thousands of kids and families in our area. House lawmakers are quietly rolling back school lunch laws passed in 2010 which guarantee free lunches and after-school meals for children in high-poverty areas. Tourism in Jacksonville is a $2.2 billion industry that employs more than 22,000 people. The past two years have been record-breaking for visits to the First Coast. Jacksonville is ranked as one of the top 50 convention destinations in the country. Jacksonville officials are marking National Travel and Tourism Week with a series of events highlighting tourism’s growing importance to the city's economy. Visit Jacksonville CEO Paul Astleford joins us with a look at what's being to done to bring more visitors to the First Coast. New York Times bestselling author and CBS This Morning contributor Lee Woodruff was thrust into the position of caregiver after her husband, Bob Woodruff, was injured by a roadside bomb while reporting from Iraq for ABC's World News Tonight. Lee cared for Bob on his long road to recovery from a traumatic brain injury, experiencing the impact that taking care of a loved one can have on a family, marriage and her own health.